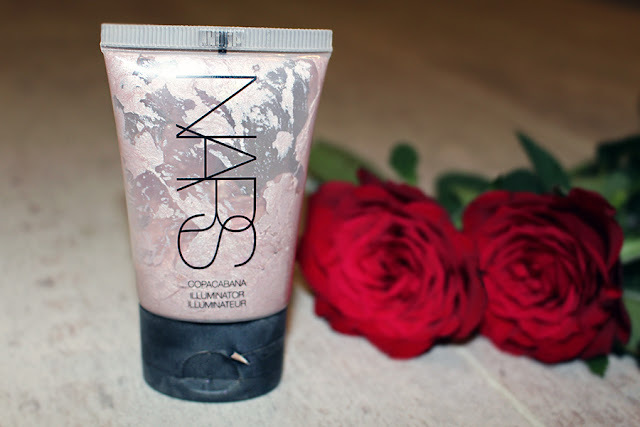 My love for highlighter has significantly grown over the past twelve months and has been readily available for many years, mostly from the higher end brands such as Benefit and Nars. 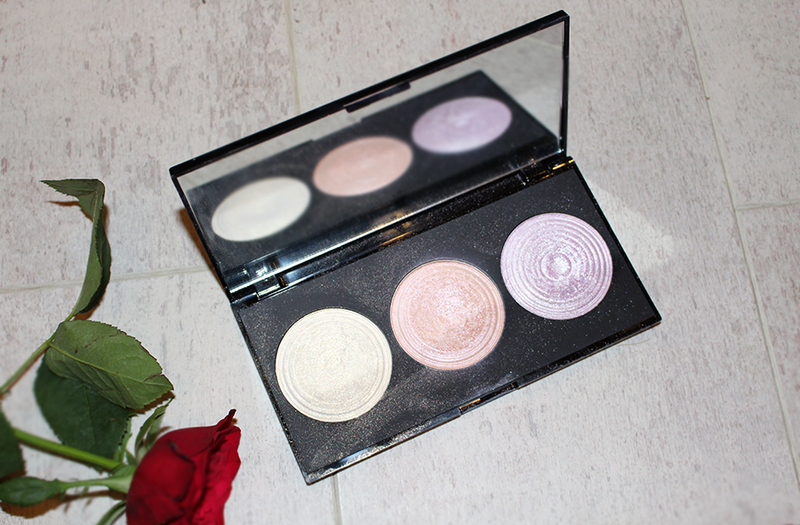 For some reason it has always lived in the shadows of other beauty products until contouring and most recently strobing became increasingly popular over the past few years and suddenly a range of highlighters hit the shelves from high end through to drugstore. You don't see me complaining, there are so many beautiful shades of highlighter from champagne, golden, pink, bronze etc etc at such affordable prices. 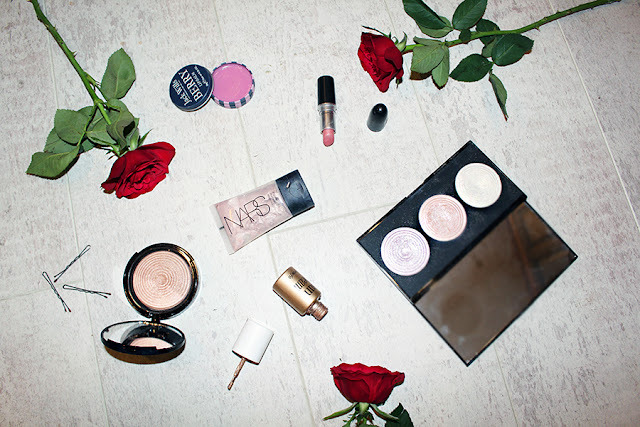 As we are now in the middle of spring and heading into summer everybody needs at least one highlighter whether it is a powder or a liquid in their make up bag and used in your daily make up routine. Accentuating the higher points of your face; cheekbones, cupids bow, tip of your noise, above and below the brow bone and down the centre of your nose creates a beautiful glowing, natural look. For me, I tend to reach out for the powdered highlighters more often than not, as I am stuck in an office on my own at work I don't feel like wearing a full face of make up. I tend to get a small blusher brush and sweep a powdered highlighter lightly across my cheekbones. 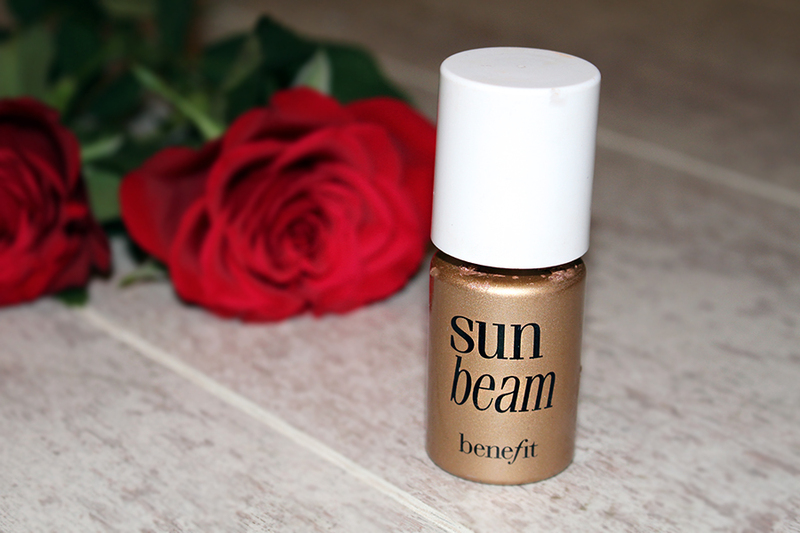 However, I much prefer the results of using a liquid highlighter, it just takes a little longer to blend into the skin but creates a more natural glowing look. Top tip: apply it over the top of foundation before using a powder as it sticks better and blends so much easier and doesn't become patchy. Either way they are so beautiful!! I love highlighters! 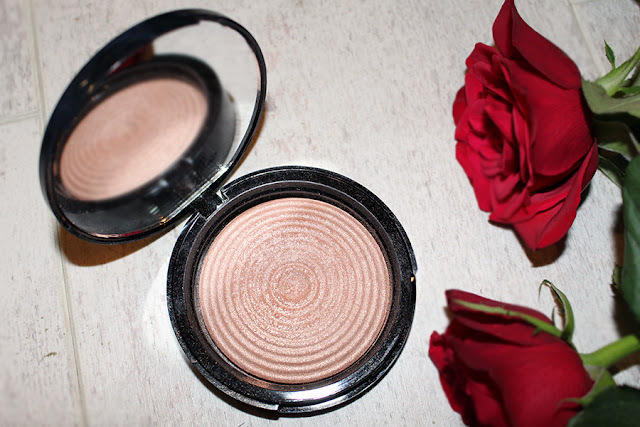 I always avoided them at first because of my fair skin, but even so - I've found highlighters that I love!